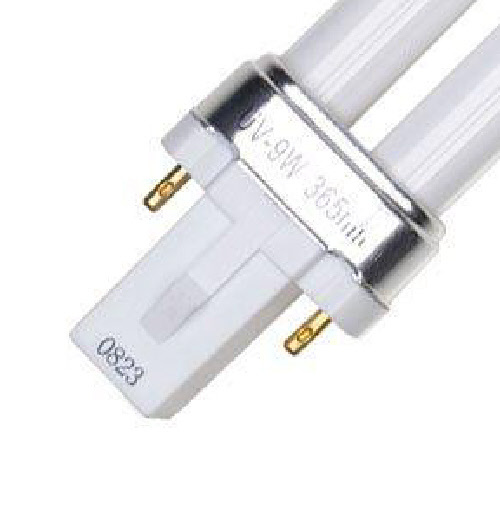 These replacement UV lamps & bulbs fit the most commonly used Fish Mate® UV filter systems. 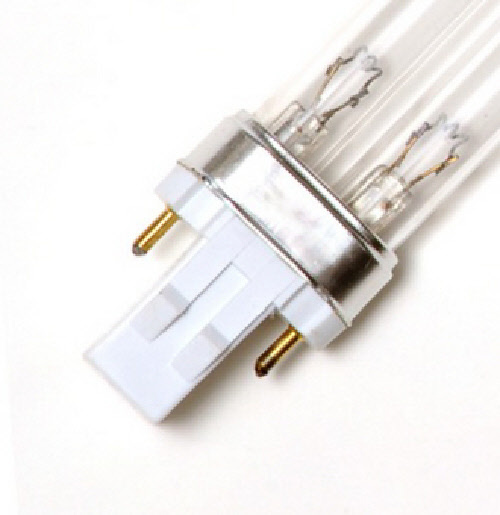 The generic bulbs are not manufactured by Fish Mate® but are generic UV bulbs that will fit the Fish Mate® UV clarifiers listed. 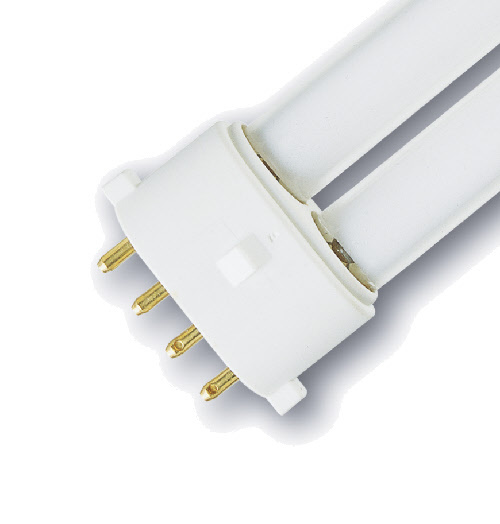 The base, number of pins and length of the replacement bulbs are the same to fit the appropriate Fish Mate® UV system. Generic bulbs work the same as brand name bulbs but are from 25% to 40% less expensive than brand name bulbs. Bulbs are sold and shipped in rigid packaging. 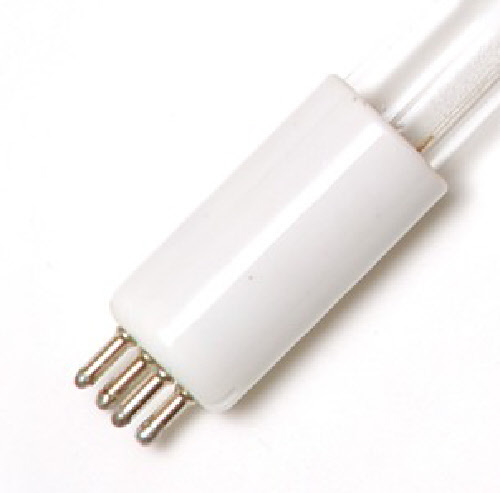 Bulbs come without any ballast or o-rings which may be required if ballast or sockets or o-rings are also damaged. Consult your Fish Mate® instruction manual or users guide to determine what additional replacement parts might be needed for proper operation. Purchase these Fish Mate® generic replacement bulbs or brand name replacement bulb means only the bulb is included. Additional parts, ballasts, sockets and transformers may be available; use the search feature on our website to locate additional spare parts for Fish Mate® UV filters, pumps or pond products in Canada. Free shipping on orders over $100 anywhere in Canada.